Our aim is to offer a professional and efficient service during both installations and emergencies with guaranteed quality workmanship and friendly aftercare service. We can bring a wealth of experience to the jobs we undertake and aim to provide a complete heating and plumbing service to both homeowners and residential landlords. 24-hour call-out service of emergency gas engineers. All our gas fitters are fully registered with Corgi and Gas Safe, OFTEC approved and Viessmann Accredited Installers. Only use registered gas professionals – it is not worth risking your life to trust someone who is not certified. 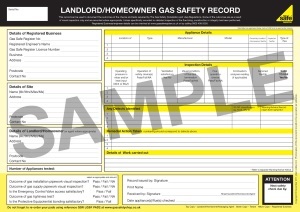 As a residential landlord, you have a responsibility to ensure that the gas appliances are in a safe working order. To ensure you are covered we will conduct a gas safety inspection and award a certificate to show that your property is safe. We will visit your property annually, test all gas appliances and issue a certificate. This will offer the legal protection you need as well as offer peace of mind. 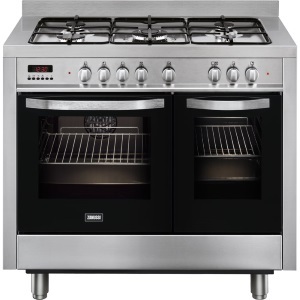 Safety is always important to us and we are always on hand to inspect your existing gas cooking appliance if you feel it is not working as well as it should. We will look for and remedy potential problems that could lead to fires or carbon monoxide poisoning. If you are in doubt, call us in and we will diagnose the problem and offer a solution. 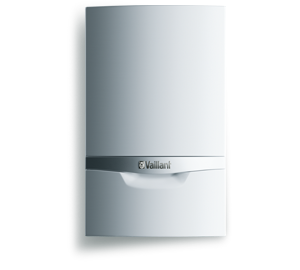 We do suggest boilers are regulary serviced as this helps ensure the safety and reliability of what is often your only source of regular heating and hot water. Should the worst happen and your boiler breaks down, we are on hand to ensure that it is repaired as soon as possible. It is very important that you keep your gas fire serviced as they are commonly a carbon monoxide danger if they are not kept in good working order. As well as service we install gas fires and are able to offer advice that will give you a comforting fire that will keep you warm and make your living space look more inviting on those cold winter nights. 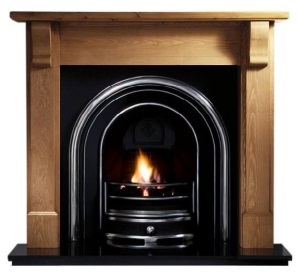 We are experienced in repairing older gas fires and always do our best to source parts should you suffer a breakdown. An effcient heating system does not rely solely on the boiler you use. 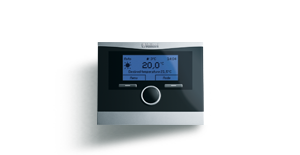 The programmer and thermostats used are key in ensuring that you are kept comfortably warm without paying more than you have to. We are experinced in fitting economical systems and are happy to offer advice that will save you money as well as reduce your carbon footprint. Our emergency call out facility is on hand to ensure that you are kept warm as soon as possible after a breakdown. 24-hour call-out service of emergency plumbers. 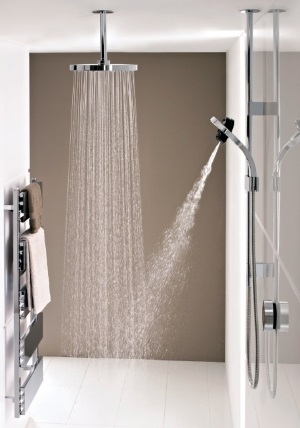 We are able to cater to all of your general plumbing needs – from a leaking tap to major renovations. Whatever the need, we are there to help. © CAPITAL 2020 Ltd 2014-2019. All rights reserved.